Good snowfalls for California, the Rockies and Whistler, more snow for Europe, a kick start in japan and winter makes a comeback at home. 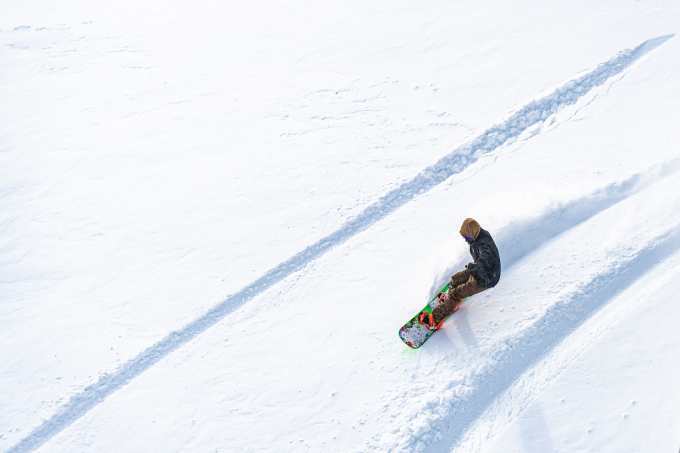 It’s not often we include Australia and New Zealand in a late November snow wrap, but both countries had a blast of cold weather out of the south this week, with the Southern Lakes resorts in NZ getting 50cms of snow early in the week. The result is Cardrona is going to open the McDougall’s Chondola on December 1 for sightseeing and the beginners lift for lessons and snow tubing. 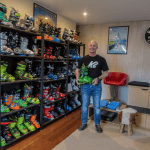 This is the official start date to Cardrona’s summer season, but there’s too much snow on the biking and hiking tracks, so snow play is the go. 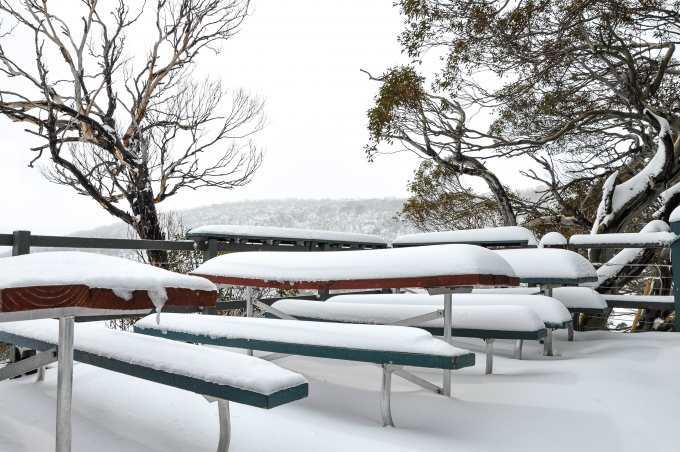 In Australia, it snowed yesterday off and on for most of the day and there are still snow showers above 1700 metres today with the resorts reporting 20+cms on the top half of the mountain. That’s not good news for anyone planning to hit Thredbo this weekend for mountain biking, as the on-mountain bike tracks will be closed tomorrow (Sat, Nov 25), possibly re-opening Sunday. Things are going to kick into gear again over the next few days in the western states with two storms moving in out of the North Pacific. The first hit last night with the Californian resorts receiving the first snow of the season, Mammoth reporting 45cms while Squaw Valley Alpine Meadows and the Tahoe resorts had 15-25cms. Mammoth and Squaw/Alpine only opened last weekend on a limited cover of machine made snow, so the storm’s timing is perfect. The second storm is due on the weekend and will be stronger in the Rockies with resorts in Montana, Wyoming, Utah and Colorado expecting good snow falls, Utah in line for 30-50cms. 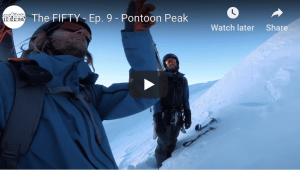 Some resorts in Colorado have already enjoyed good snow falls with 1 to 1.5 metres a couple of weeks ago and the open resorts have a decent base. Saturday night should see another good whack of snow with Steamboat and Aspen in line for some good snow totals and with temps down to -10 during the storm there will be some good powder to be had this weekend. At the moment Colorado is the state with the most resorts open but with this snowfall and the fact it is “Thanksgiving weekend” more resorts will open across the country this weekend, including Jackson Hole which opens on Saturday, November 24. 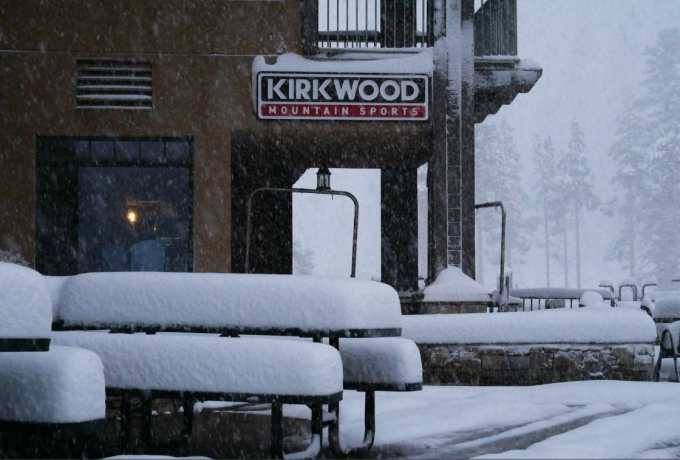 The resorts near Lake Tahoe received good snowfalls in the past 24 hours, with Kirkwood getting 30cms. 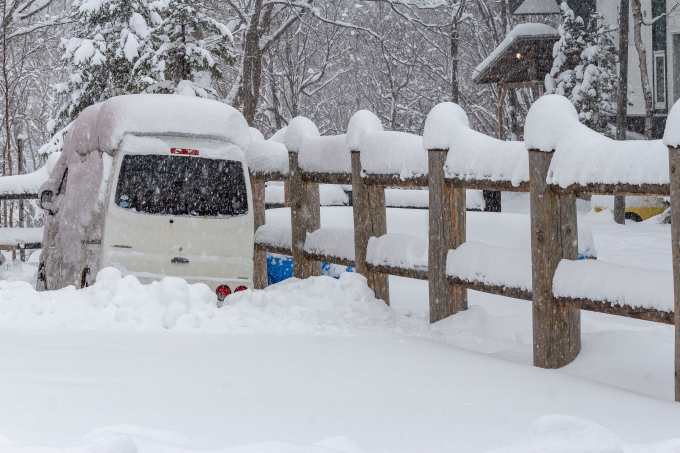 After a couple of hit and run snowfalls in Hokkaido, a decent storm has hit this week with Niseko receiving just over 30cms in the past 24 hours and it is still snowing. 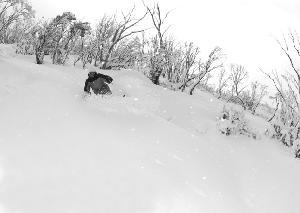 Snow is forecast for Niseko over the next 24 hours before easing late on the weekend ahead of another good burst next Wednesday which should see 50-60cms in the next seven days. Furano is also due for snowfalls tonight and tomorrow as are a number of other resorts in Hokkaido. There has also been some snow on Honshu with 10cms reported on the upper slopes in Hakuba and Myoko. No lifts open in Japan at this stage, although Niseko was due to open lifts today, but the lack of snow prior to today’s falls resulted in the opening being pushed back. 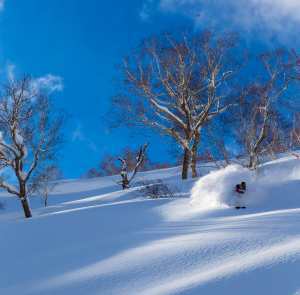 No news on a new date for Niseko, but given the forecast things could turn around quickly. For most other resorts in Japan the opening dates are snow dependent and it is a matter of wait and see although Furano’s official opening date next Saturday, November 28. 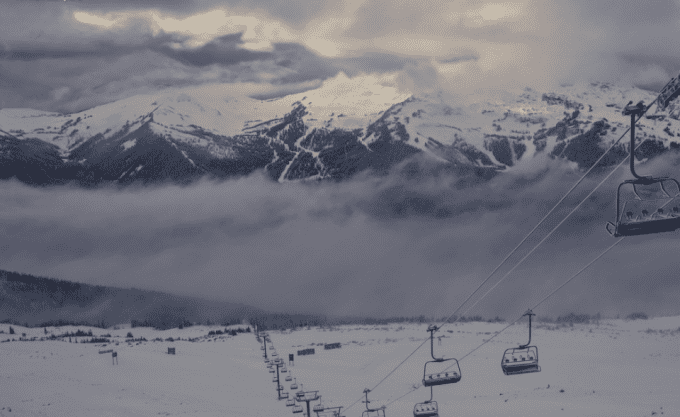 It has been a slow start for Canada, but lifts are spinning in a few of resorts with the Banff resorts and Sun Peaks opening a couple of weeks ago. Whistler Blackcomb kicked off its 2018/19 season today with just seven lifts open on a limited cover. However there has been some snow over the past 24 hours in BC, with Whistler receiving just over 20cms wand more snow is due this weekend. The forecast is for more snow tonight while there is potential for good snowfalls again on Monday, with 35cms expected on the upper mountain. That storm will favour the western ranges in BC, the interior receiving lighter snowfalls and snow totals in the 5-10cms range tonight and early next week. Lake Louise and the Banff resorts may see light snowfalls in the next 24 hours, but only a dusting next week. Screenshot from 7th Heaven camera at Whistler Blackcomb this morning. After good snowfalls across parts of the Alps in late October, it has been fine and mild in most resorts, but winter returned this week with cold temps and fresh snow. A few Austrian resorts received up to 25cms of snow down to low elevations while there was 5-10cms in some Swiss and French resorts. At the moment there are 10 resorts open in Austria and a similar amount in Switzerland with Saas Fee and Zermatt having the most terrain open. 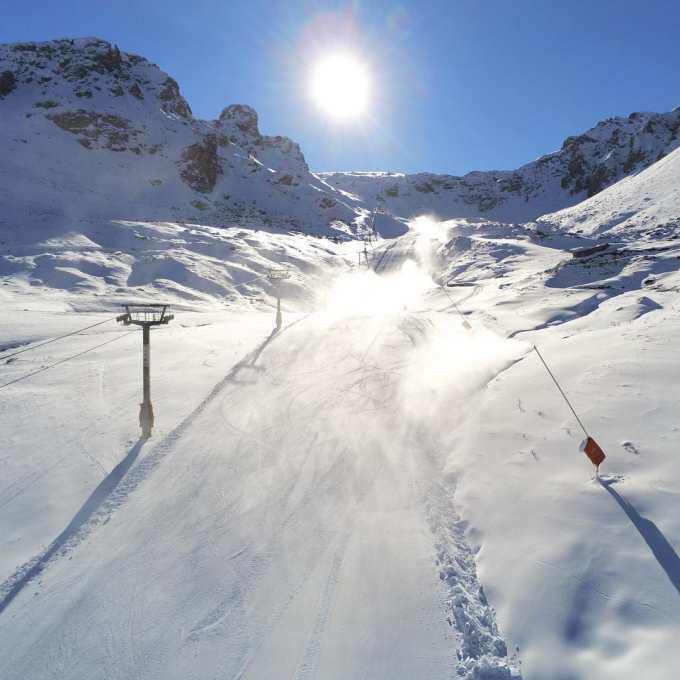 In France Tignes is the only resort open, although Val Thorens will open on the weekend. More snow is due across the Alps in the next 24 hours before a break on the weekend, followed by more snow early next week. 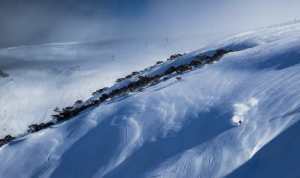 It is still early days but given the forecast more resorts will open over the next two weeks. Tignes had a 10cms freshening up this week and more is due after the weekend. While the snow has been falling in Europe and the US it has been below average in Canada while Japan has yet to really kick in although it looks like good snow for Hokkaido over the next week. The weather patterns have changed in the North Pacific which could open the window for more storms in the US and good snowfalls in California, Colorado, Utah and Wyoming in the next few weeks. It has been a slow start in Canada with mild temps and snow restricted to higher elevations and while that looks set to change for Whistler, the interior is still waiting or the next big storm. Still, it’s not even December and we expect we’ll see the northern hemisphere winter start to kick in by the middle of next month. Colorado. There are going to be some good powder turns on offer this weekend, with Steamboat and Aspen looking the goods.